In addition to traditional reupholstering, Bright Auto Upholstery also sells and installs aftermarket leather seat covers for every make and model of vehicle. Increasingly popular and an affordable alternative to full reupholstering, custom seat covers are a great choice for many car owners. Whether you get your new seat covers from us or buy them straight from the manufacturer, we can make sure they’re installed with precision. Give us a call today for a free estimate on new seat cover installation! Premade and ready-to-install for a wide range of vehicles. Made of a high-quality PVC that’s extremely durable and looks, and feels, like real leather. For more information, check out the Clazzio website. For more information, check out the Roadwire website. 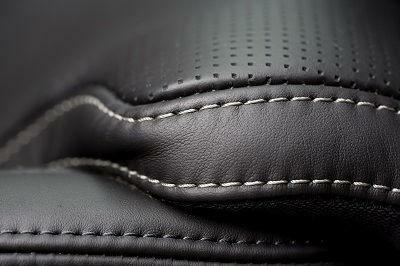 Premium material Constructed over the same leather and synthetic used by car manufacturers. For more information, check out the Katzkin website. How much do custom seat covers cost compared to reupholstering? Both reupholstering and custom seat covers depend on the styling and options you’d like to have but in general, the cost of custom seat covers ends up being around half the cost of new upholstery. How are these seat covers different from reupholstering? 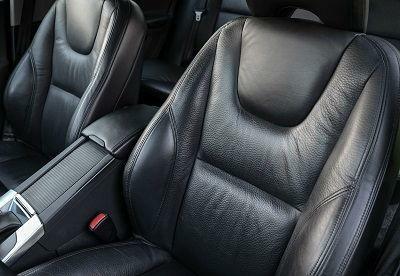 A fully reupholstered car will take care of everything needed to return your seats to a factory (or better) condition. 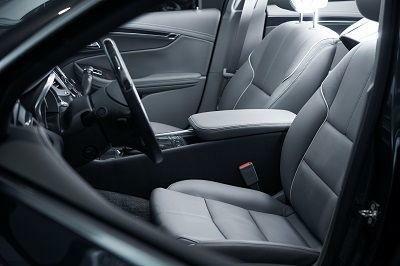 Custom seat covers are will replace the worn-out cover of your seats, while leaving the internal foam intact. A lot of our customers are surprised to find out that upgraded seat covers can offer the same finished product that they’d expect from reupholstering at a much smaller cost. If you’ve got any questions about the seat covers we provide, or if you’re ready to schedule an installation, give us a call today. 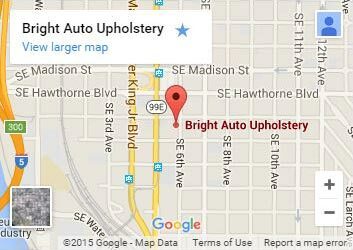 For new seat covers with a factory-like fit, give a call to Bright Auto Upholstery today.